Fabulous ‘domed’ perspective of the buildings. Is it taken near the beam ? 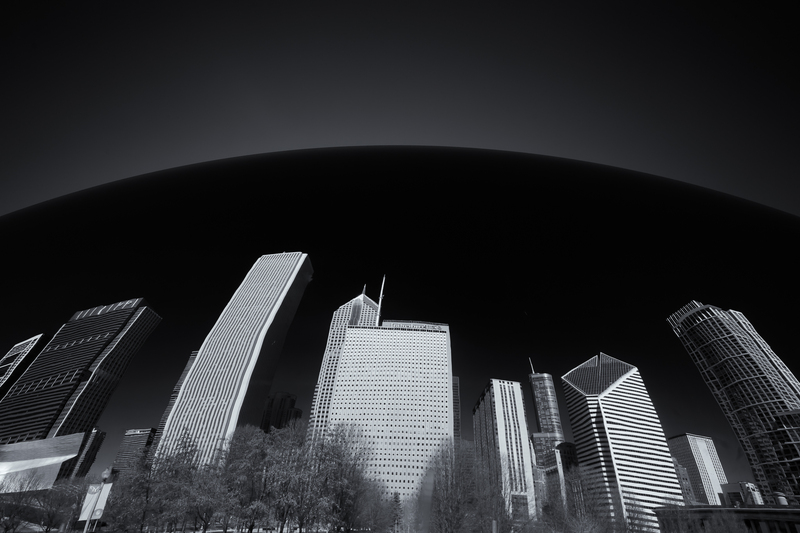 This is a picture of the Bean in Chicago. That’s what I thought, i remembered the triangle shaped building close to it 🙂 It’s quite nice ! I love the effect !